Breathtaking Skyline Penthouse Duplex! 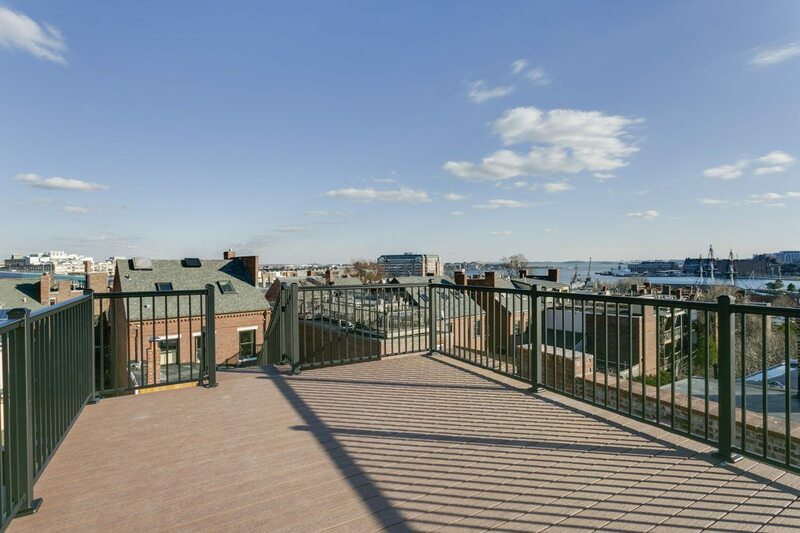 Deck & Awe Inspiring Private roofdeck with views of the Harbor & Boston Skyline! Skillfully Renovated by sought after custom developers! 2155+/-SF! Majestic Front to Back Living, Dining & Chef’s Dream Kitchen! Jenn Air Professional Appliances w/ 6 Burner range w/pro stainless hood! Classique Quartz countertops & waterfall peninsula! Seashell upper cabinetry with Gunmetal Blue lower cabinets! Ornate Period Carrera Marble Gas Fireplace! Triple Cornice Moldings & Stunning Finishes throughout! 3 Enormous Bedrooms (en suite) 3.5 Baths! Designer spa baths are a combination of Italian porcelain & natural stone mosaics! Wall mounted vanities w/ custom white quartz sinks & tops! All with frameless glass shower doors! Wall, rain & hand held shower systems! Pella historical architect series e-rated windows! State of art Smart Home System by Control 4 & Building 36 & Triad Sound System! A Magnificent City Home!